Naruto font here refers to the font used in the cover title of Naruto, which is an ongoing Japanese manga series that tells the story of Naruto Uzumaki, a young ninja who constantly tries to obtain the title of the Hokage. 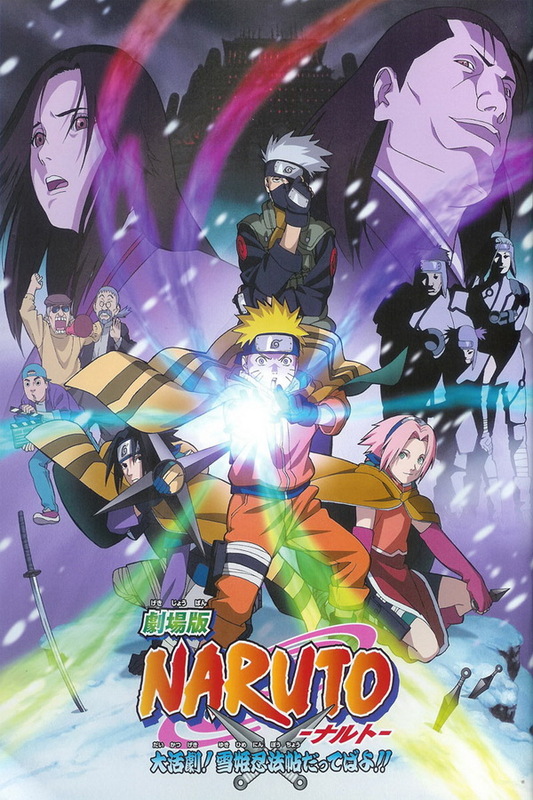 The font used for the title of Naruto manga volumes, also for the title of TV anime adaption, is very similar to a font called Ninja Naruto designed by sk89q. The font is available only in capital letters with limited punctuation marks. The font is free for both personal and commercial use. You can download the font for free here. If you do not want to download and install the font but just like to create simple text or logos using Naruto Font, just use the text generator below. The following tool will convert your entered text into images using Naruto Font, and then you can right-click on the image to save it or click on the "EMBED" button to get links to embed images on the web.